Now through Sunday, get 20% OFF all hops! No promo code needed (minimum 1 oz). Deal available online and in-store, while supplies list. Not valid with any other offers or promos. Here are some hops we think you'll like. 20% OFF deal NOT limited to what you see below! 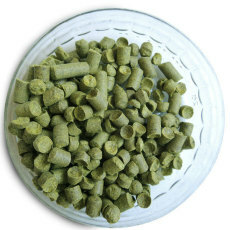 Columbus Hop Pellets - 1 oz. 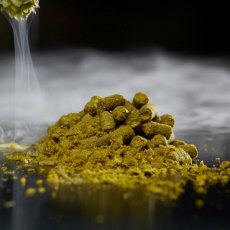 Amarillo Hop Pellets - 1 oz. The signature hop in Three Floyd's Gumball Head. Citrus forward with good bittering properties too. Tettnang Hop Pellets (German) - 1 oz. Herbal, slightly woody and spicy. Appropriate for German, Bohemian, and American Lagers. 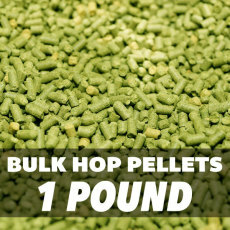 Warrior Hop Pellets - 1 oz. A high alpha bittering hop.